Patent descriptions are one of the most important parts of obtaining a functional patent. They're necessary to help protect your invention. 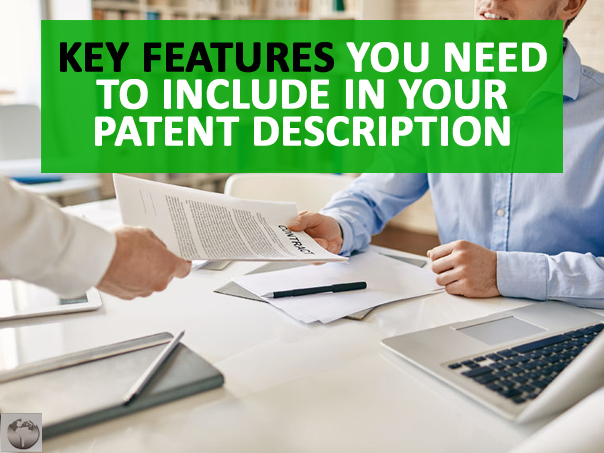 There are three essential items you need to include in your patent description if you wish for it to be successful. What Is A Patent Description? Description of the invention itself. This should include a description and examples of how the product will be used. When writing your patent description, focusing on these three main things will help you achieve success. 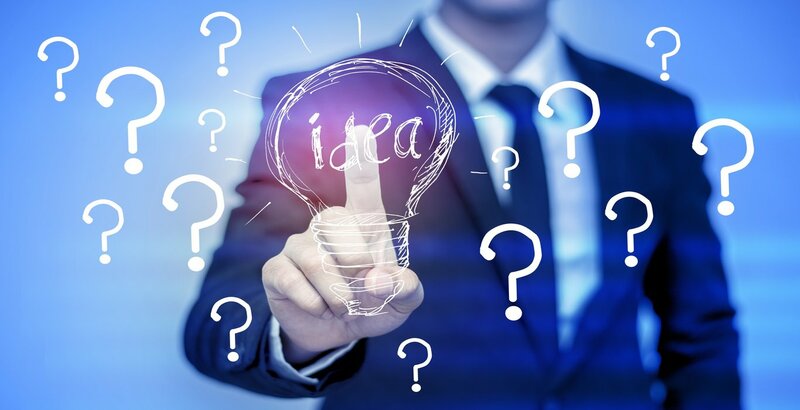 A Description of the Full Process for Making Your Invention �The United States Patent and Trademark Office will determine if a product is patentable based on whether it is "novel" or "new and useful." You must also show that the product is "non-obvious." The USPTO will want to see that you created the product on your own. 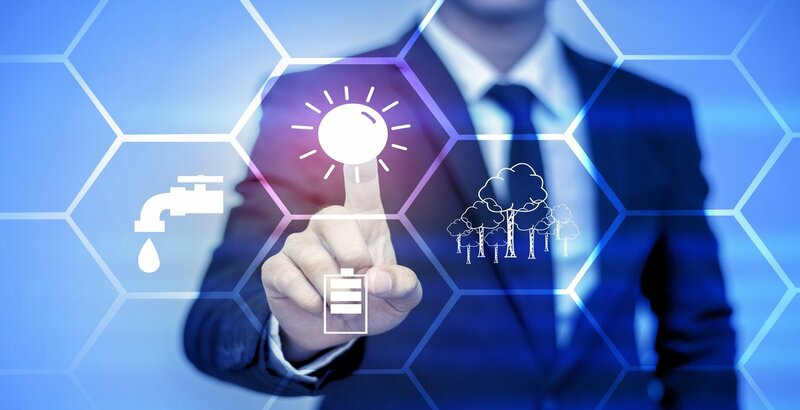 The Full Scope of Using Your Invention � The USPTO also considers if an invention has "utility," or is useful. The scope will lend credibility to your claim that the product is useful. It is important that you don't skip any details when describing the scope of your invention. The product's scope can be used in legal proceedings. If there is a question whether your patent is similar to a patent that already exists, the scope can help prove how your product is unique. Neglecting the full scope of the invention can cost you time, money, and potentially your entire product in the long run. Details � It's important to be thorough when providing descriptions of the design process, scope, and product drawings. You can't speak about your product, and your only defense is your patent application. You'll want to paint a clear picture for the reviewer.